Home / News / Special Clearance Bargains! 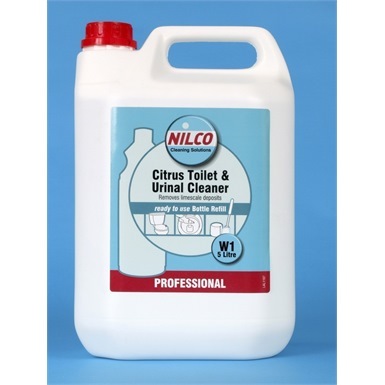 Take advantage of some fantastic savings on some of our stock clearance Nilco and Evans Vanodine cleaning chemicals. From Eco-friendly washing up liquids, to floor polish stripper and air fresheners – our discounted cleaning supplies offer fantastic value for money, with savings of up to 65% available! This handy five litre refill is perfect for topping up your swan neck bottles. Used regularly it will remove limescale deposits, and help stop the build up of new deposits. Solvent free, it will leave your ceramics clean, hygienic and odoured with a fresh citrus fragrance. A powerful multi-surface cleaner which is perfect for use in kitchens and other food industry roles. Unscented but immensely powerful, this will make light work of fat, grease, oil and even ingrained soiling. 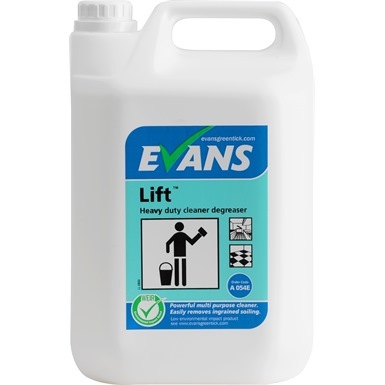 How you use it is up to you, floors, walls and even cooker hobs – Lift HD Degreaser is a comprehensive cleaning solution. Enjoy sparkling spirit measures, optics and drinking glasses with this all-purpose optics and glass cleaner. A simple to use spray bottle, it will leave no streaks on glass and bright metal equipment and it uses a broad spectrum biocide. Its special formulation is also designed to not stain or taint surfaces, and will not affect beer head retention. Not what you’re looking for? Take a look at the entire discount range. *Please note: all prices are EX VAT. Products are limited stock, once gone they are no longer available. At time of publishing stock was available for the featured products in this article.